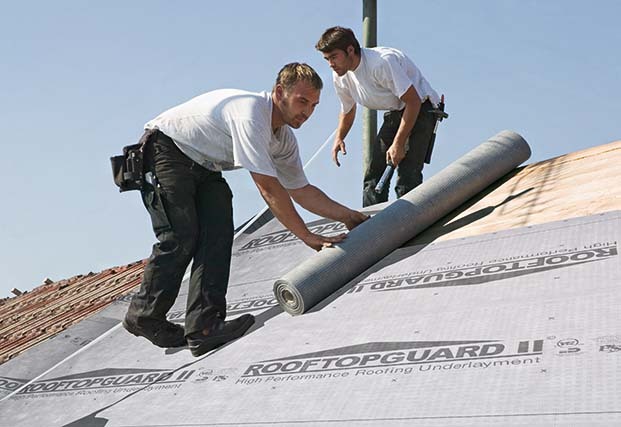 In response to provide a superior solution to conventional roofing felt, the Principal of Underlayment Specialties Plus introduced RoofTopGuard Synthetic Underlayment to the North American Market over 15 years ago. 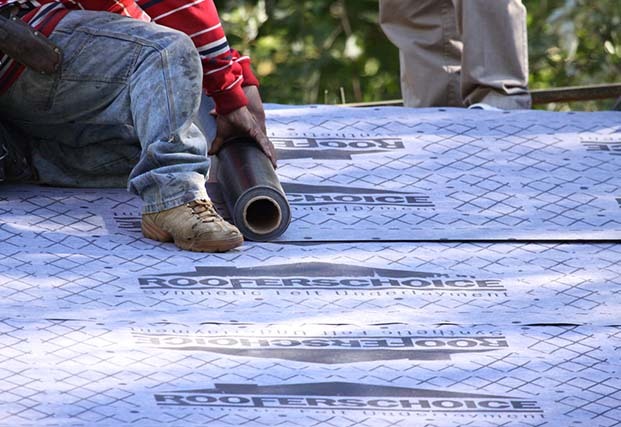 Today, Underlayment Specialties Plus’ continued mission is to provide the Building Industry with innovative and superior Performance and Safety-based Underlayment solutions. 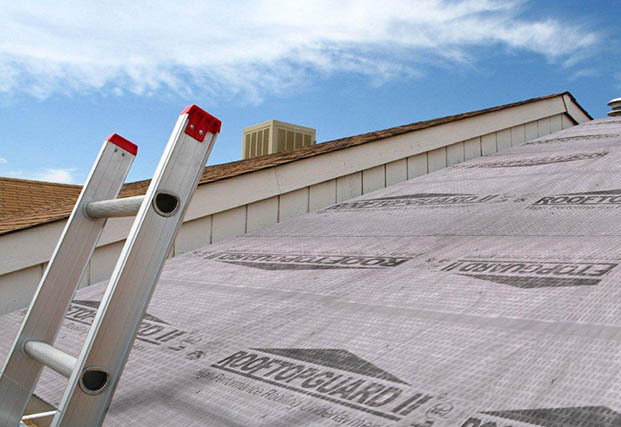 RoofTopGuard II Underlayment is regarding as the most unique Premium Synthetic Underlayment in the market today which is preferred by architects, builders and roofing contractors. 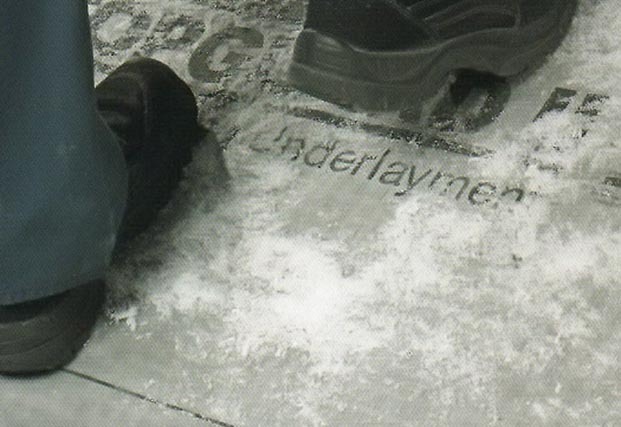 Underlayment Specialties Plus products can be acquired through our distribution network in North America. 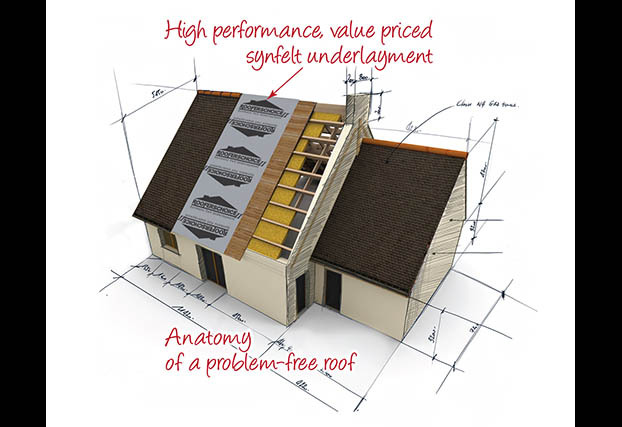 Please contact USP at 267-263-2308 to find the closest distributor.